​Safe Haven carries more than just "vitamins". We provide nutritional supplements made with high-quality ingredients made to achieve your optimal health. Supplements are an easy and effective way to get the daily recommended intake of essentials vitamins, minerals, and other important nutrients. Shop at our Online Wellness Center anytime! Cut CANCER Risk by 50%! Selenium has been shown in studies to cut your chances of dying from Cancer by an amazing 50 percent. 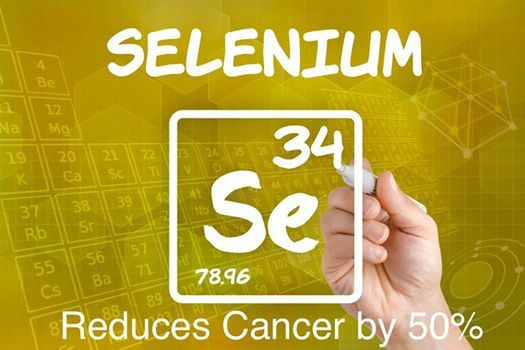 Why is selenium so powerful against Cancer? .....and low levels of selenium can cause a shocking 8-fold increase in risk for thyroid cancer. Selenium stimulates the activity of antioxidants in healthy tissue, protecting it from damage by free radicals. It also promotes repair of damaged DNA, curtailing new cancer development. *In one clinical study, researchers found that sodium selenite caused patients with aggressive head and neck cancers to experience heightened activity of the immune system, substantially increasing the destruction of tumor cells. Sodium selenite can increase the effectiveness of chemotherapy – by up to 50 percent. *In a 2000 study of Chinese men living in high-risk areas for liver cancer, 500 mcg of selenium daily for three years reduced the occurrence of new cases of liver cancer by 50 percent. Which selenium do I take daily? Get 20% off today. Melatonin synchronizes the brain and nervous system and biological functions to most of the internal organs including: fetal adrenal gland, pancreas, liver, kidney, heart, lung, fat, gut, etc. Then, various physiological effects of melatonin are reviewed, including detoxification of free radicals and antioxidant actions, bone formation and protection, reproduction, and cardiovascular, immune or body mass regulation. Given these physiological effects, potential benefits of melatonin use is especially useful with regard to brain or gastrointestinal protection, psychiatric disorders, cardiovascular diseases and oncostatic effects. Melatonin has many diverse effects with clinical, preventative and therapeutic applications. Curr Neuropharmacol. 2016 Dec 28. Melatonin: pharmacology, functions and therapeutic benefits. POWERFUL at Killing Cancer! Why? .....because the underlying CAUSE of almost every Cancer is Inflammation! .....and there are over 5,000 peer reviewed studies proving this! 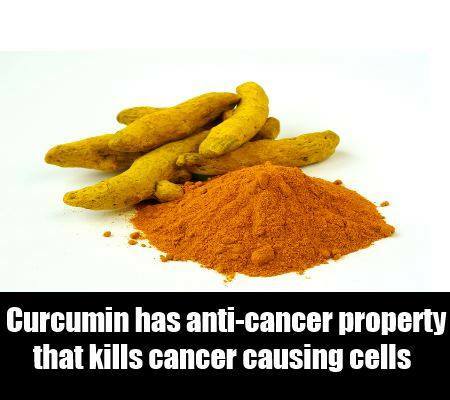 .....and one of the most POWERFUL things Curcumin can do that NO chemotherapy or radiation can do is TARGET CANCER stem cells and this is where ALL cancer begins. I use Jigsaw Basic. Order today and receive 20% off.